We build high quality, sets, and interiors for events, exhibitions, retail, photoshoots, and videos. For permanent install or as a pop-up at an event or exhibition. To create scenes and new worlds to simple backdrops for photo shoots, videos, set and stage, exhibitions, festivals and events. Custom built, custom fit stands that will make passers-by stop and say hello. 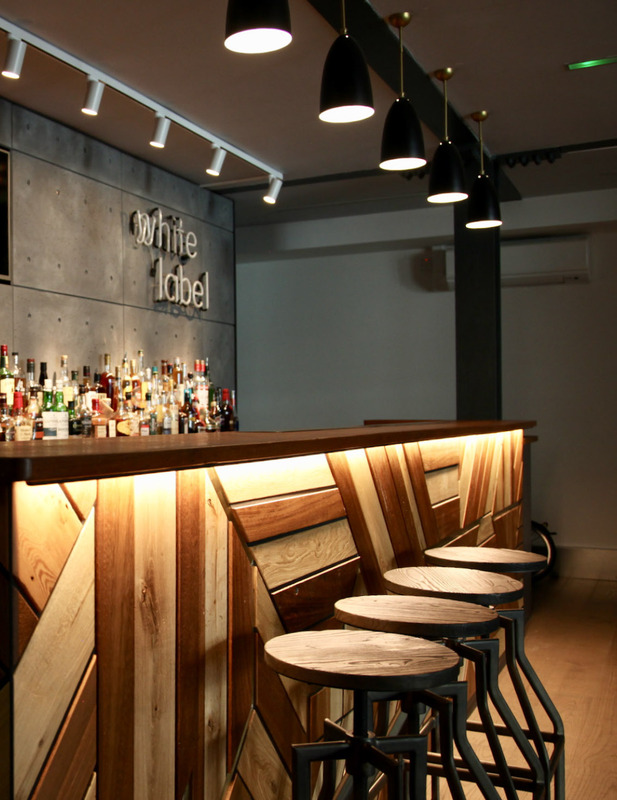 From beautiful custom bars through to sets for large-scale music events, smith+jakes have produced some great work over the past few years and you can see more of what we do right here. Usually about what we’re working on and out thoughts on the industry. If you want to stay updated with our news via email then sign up below.